Low miles + Rare car + Superb! 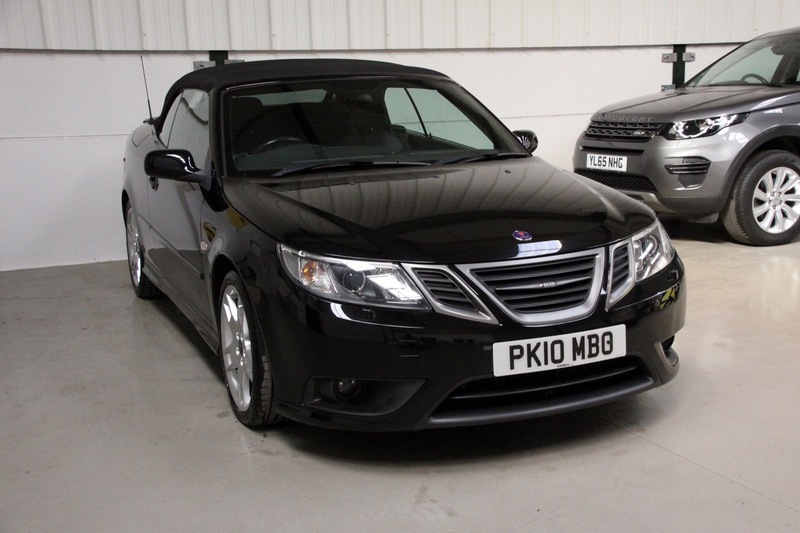 A superb example of this extremely rare Saab convertible in the best colour combination. Low low mileage with FSH. Full black leather interior, upgraded alloys and winter pack. PX welcome.